IOS on the Bay is nestled on Biscayne Bay between prestigious Morningside and Bay Point, this five floor luxury condominium is home to only 45 lucky residents. 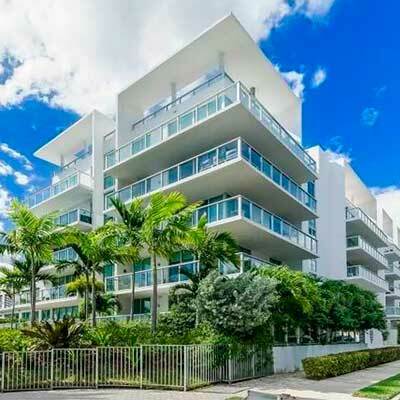 Away from the congestion and commotion of Downtown Miami yet less than10 minutes from just about everything in the area including; South Beach, Miami Design District, Adrienne Arscht Performing Arts Center, Childrens Museum, and so much more. 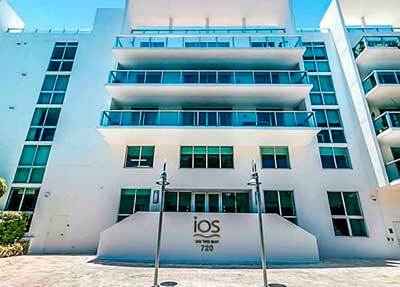 IOS on the Bay Condos, an intimate bayfront enclave of just forty-five (45) well-appointed residences. 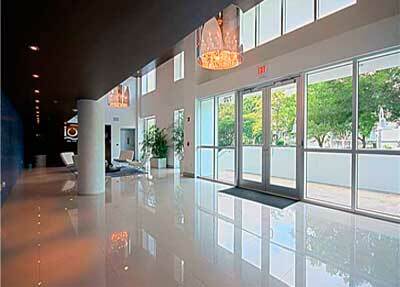 Modernist architecture reflects a sophisticated attitude enhanced by cutting-edge technology. 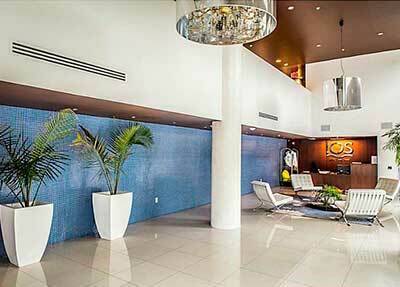 Set on 175 feet of direct bay frontage, IOS makes the most of expansive water and garden views. The three-story South Tower has six residences with private elevators. 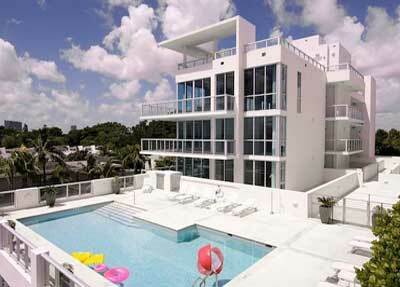 Of 32 residences in the three-story North Tower, eleven fifth floor units enjoy relaxing rooftop terrraces. Directly on the sparkling waters of Biscayne Bay, IOS is located in the Upper East Side just minutes from downtown Miami, the Brickell financial district, and the Miami Design District.